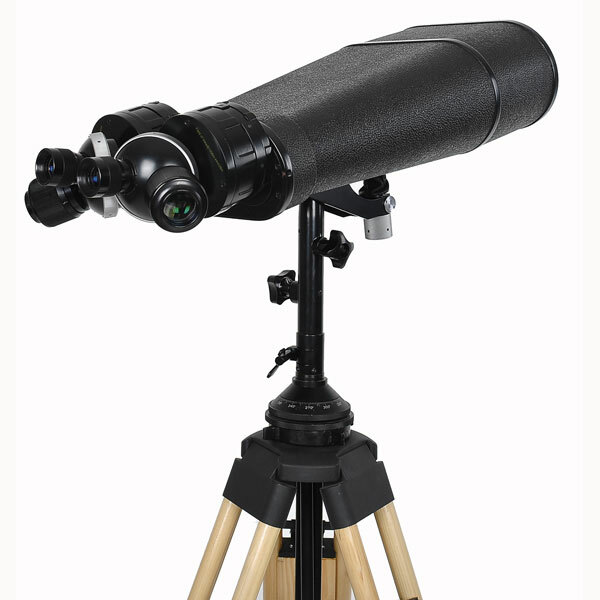 25/40x100 standard must be the most well-known Chinese giant binoculars in the international markets. 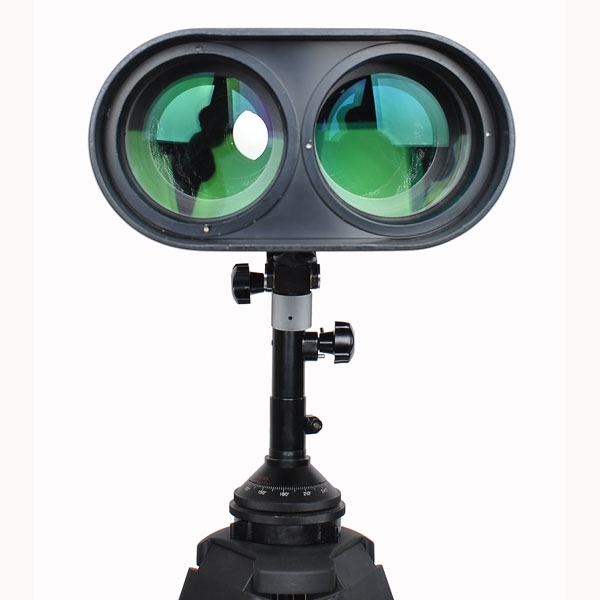 Used to be only available to Chinese People's Liberation Army, now it's enjoyed by the users across the world. 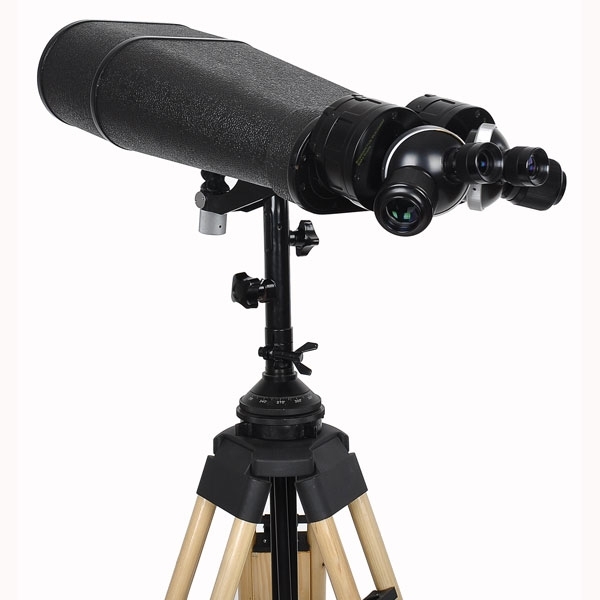 It's great for various terrestrial viewing purposes, and the loudest applause come from the house owners with a view like beachwatching or wildlife viewing and those who live or work in high-rise buildings. 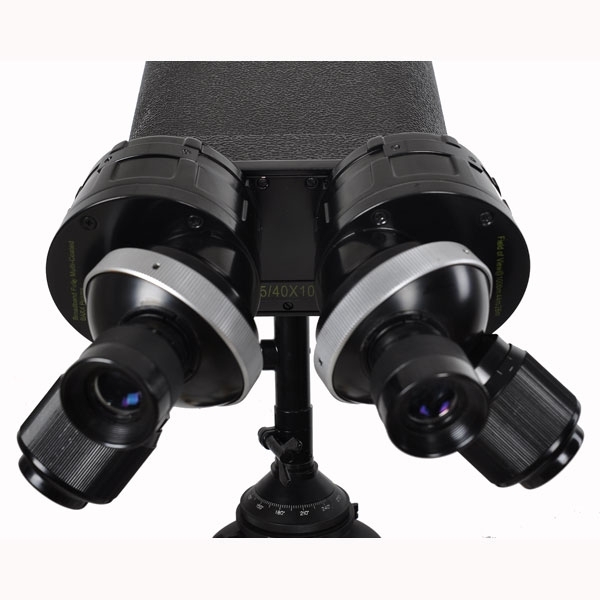 With two rotating turrets of powerful 25x and 40x eyepieces, long-range observation becomes easy and enjoyable experiences. 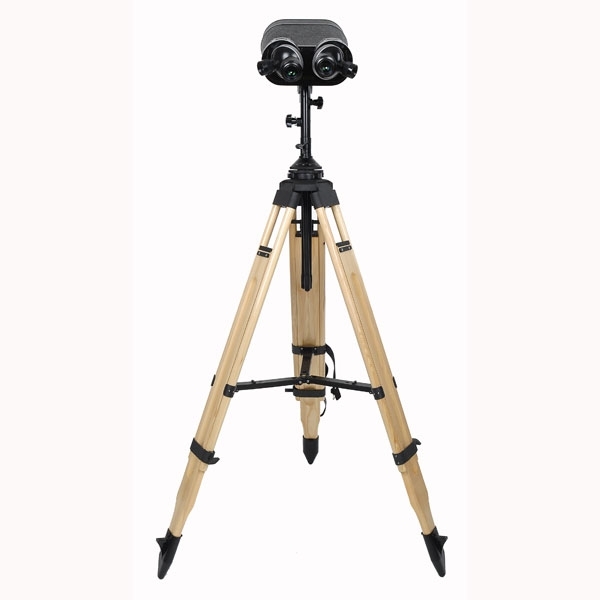 And, the rubberized scope body combined with the highly recommended hemlock or jarrah tripods does give it a feel of "classic" which is surprisingly in perfect harmony with some western-style houses. 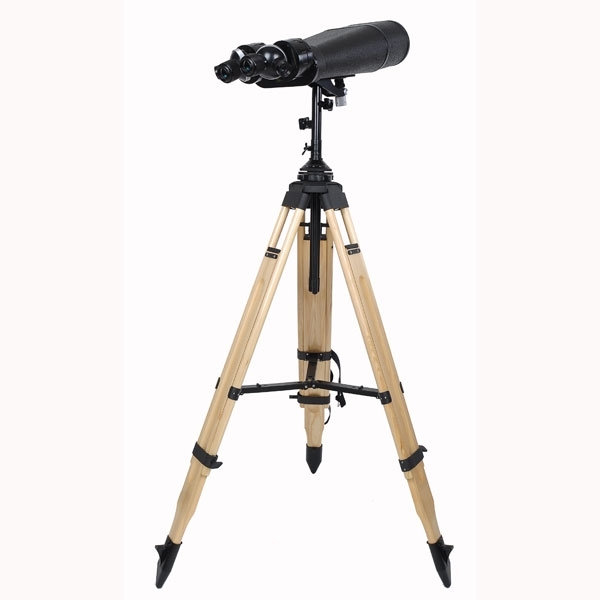 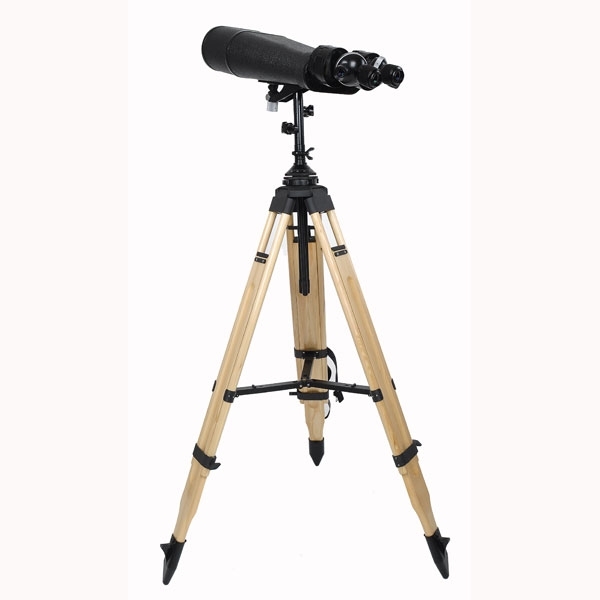 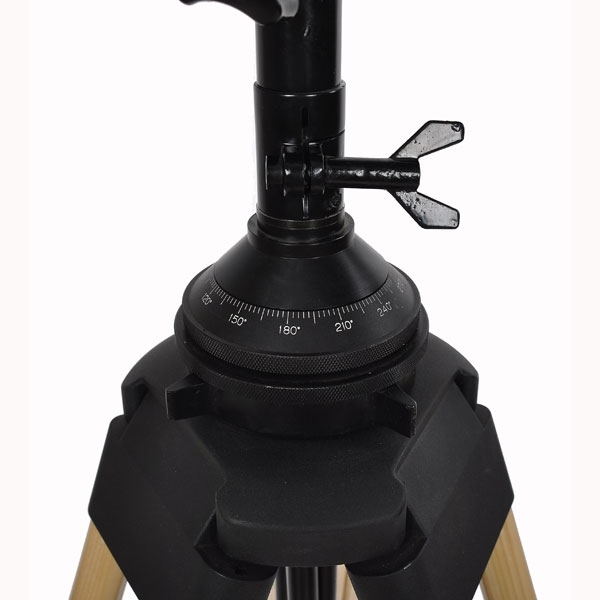 Comes complete with a heavy-duty wooden tripod, mount and the case.